Keeping skin in tip-top condition over the summer can be hard work. Between keeping things hydrated, screened from the sun, and fighting grease, it’s easy for sensitive skin like mine to feel slightly overwhelmed. My skin gets even more sensitised when it’s been in the sun – so finding a way to exfoliate without irritation can sometimes feel next to impossible. I was intrigued when Spa Technologies sent over their Flower Peel Serum. In the past, I’ve used serums to hydrate and brighten – never to exfoliate, so I was intrigued. The serum is completely Vegan and cruelty free – so it not only does it do your skin a whole lot of good, but it’s non-harmful to animals. Win win. I’ve been using the serum each morning after cleansing, patting a pump or two into dry skin, and I’ve already noticed the my skin feels brighter and calmer. The ‘Peel’ element of the serum comes courtesy hibiscus flower acids and salicylic acid both of which provide gentle exfoliation and ‘slough’ off dead cells, leaving your skin looking and feeling like brand new. It’s a gentler, more hydrating way to exfoliate skin, perfect if you’re perhaps a little pink from all the sunshine. 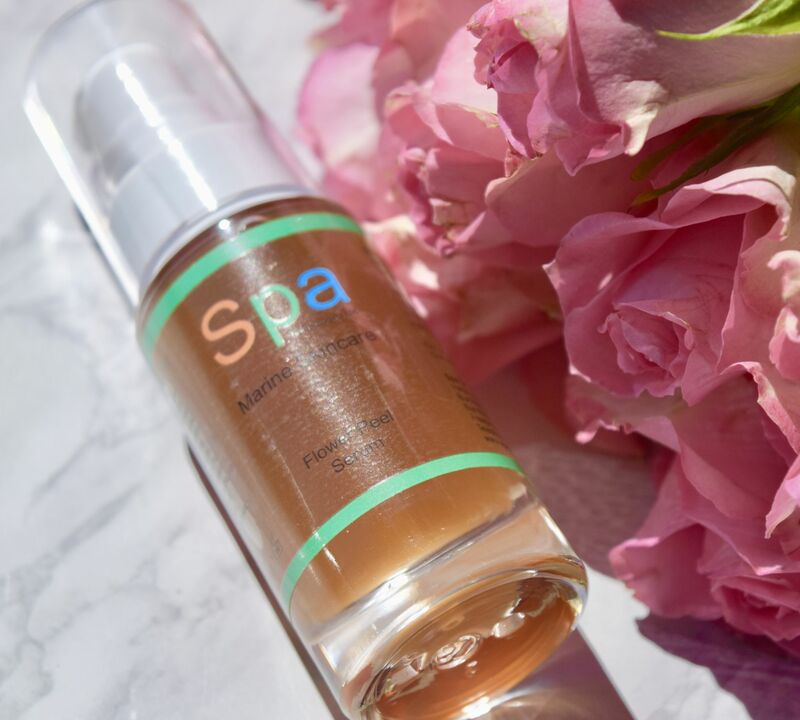 In addition to providing gentle exfoliation, the serum also works to hydrate skin. 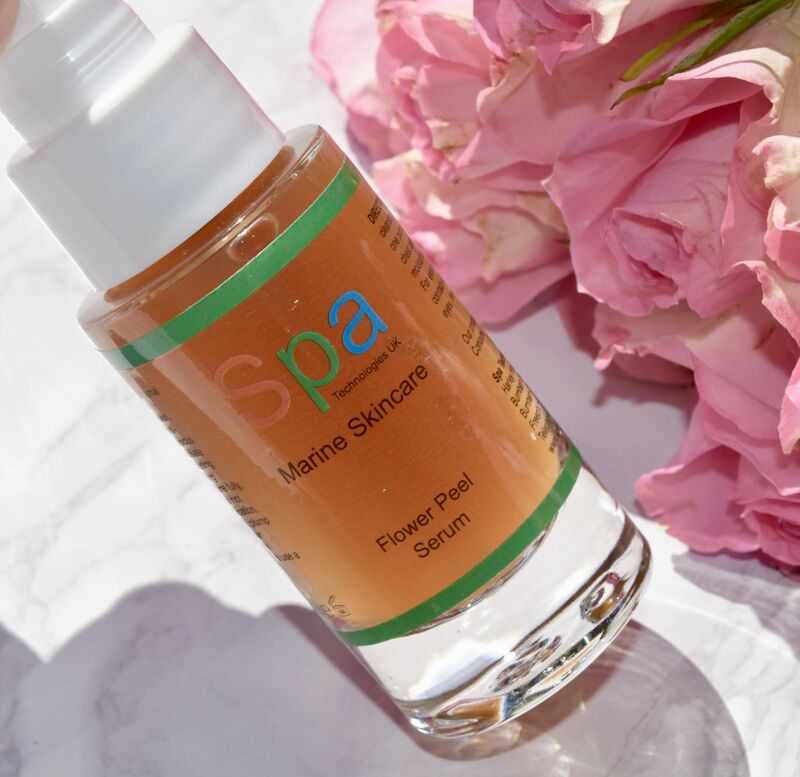 There is a good amount of hyaluronic acid in the formula, and the base is made up from marine seaweed harvested off the coast of Iceland, works to lock in moisture and give skin a healthy glow. 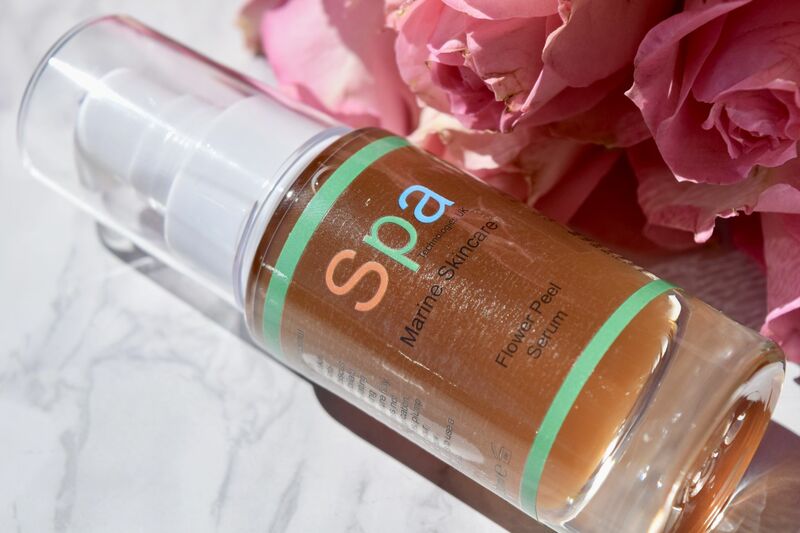 I’m obsessed with the balance between exfoliation and hydration, and it’s exactly what’s needed for perfect summer skin! 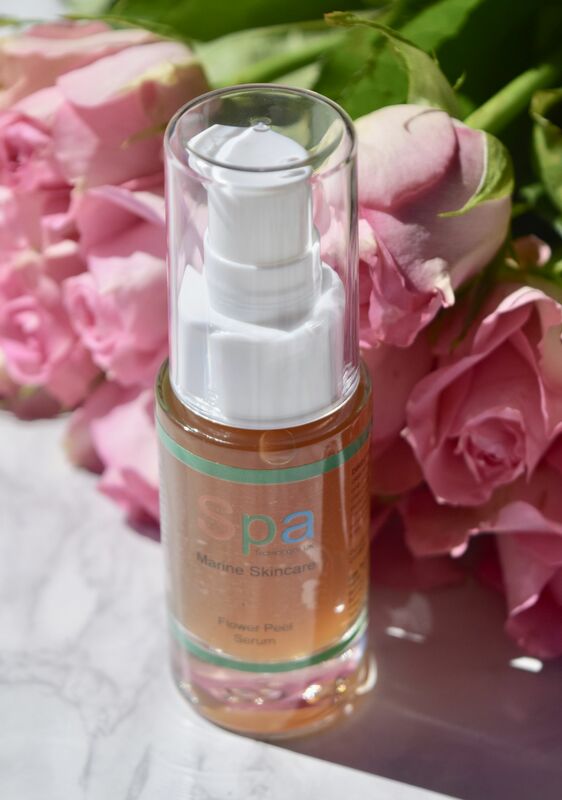 Spa Technologies Flower Peel Serum is priced at £25 and is available here.